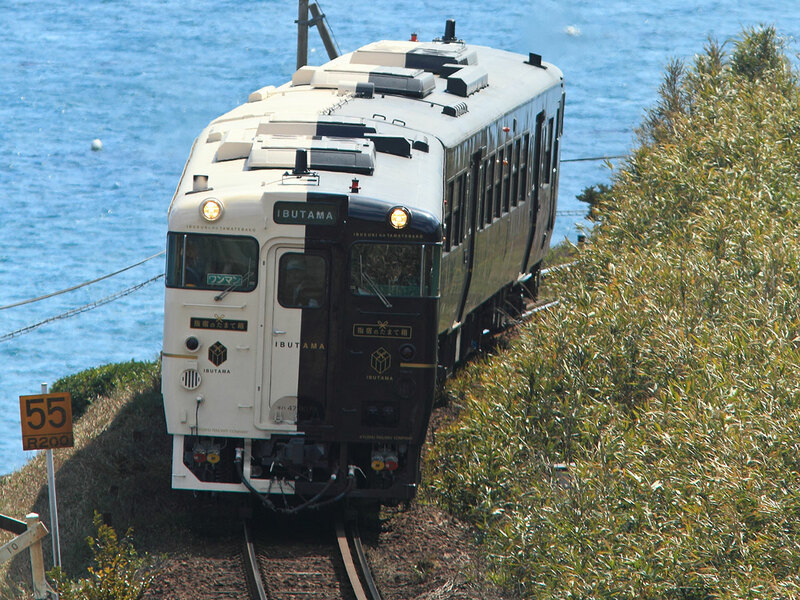 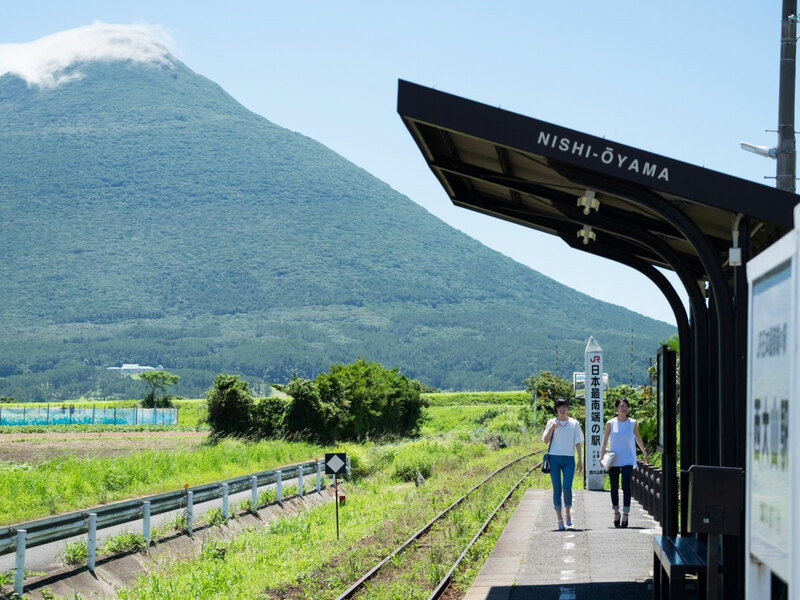 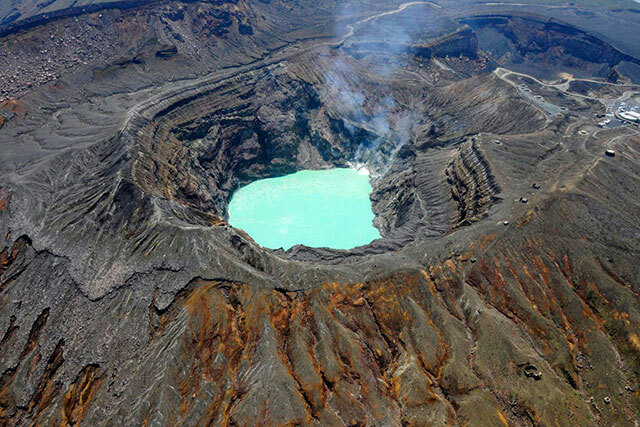 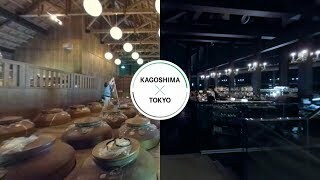 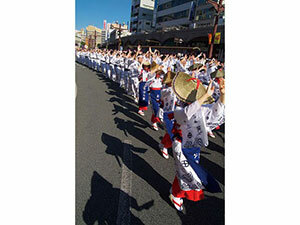 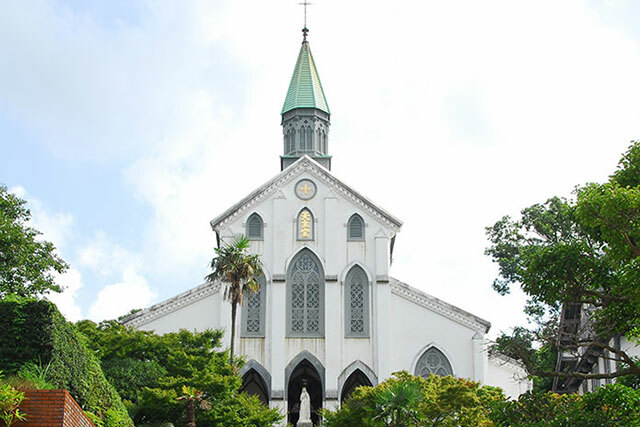 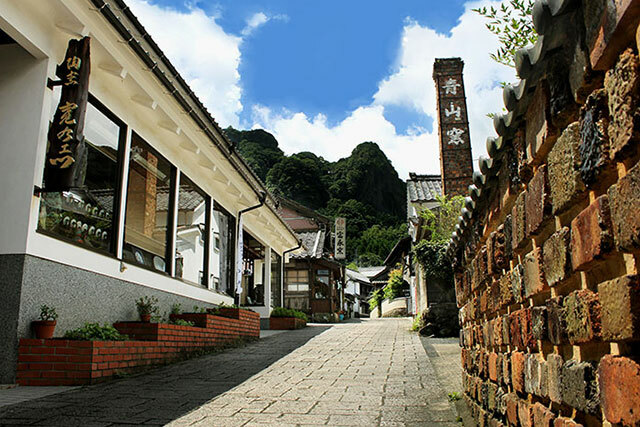 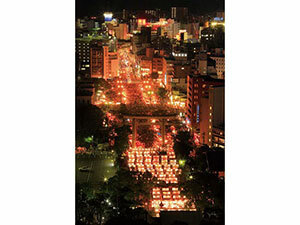 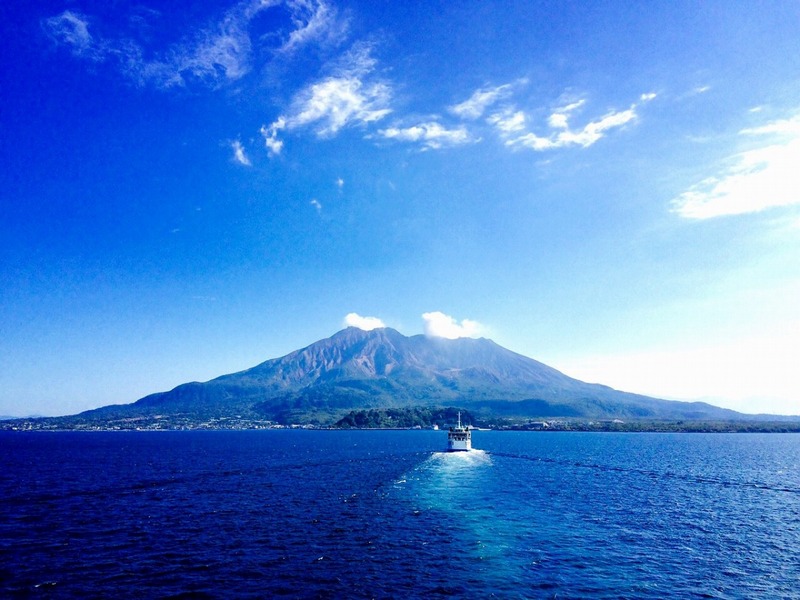 Kagoshima is blessed with a temperate climate, and the magnificent nature of its alluring ocean, islands, and volcanoes. 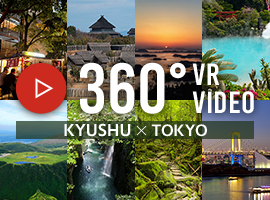 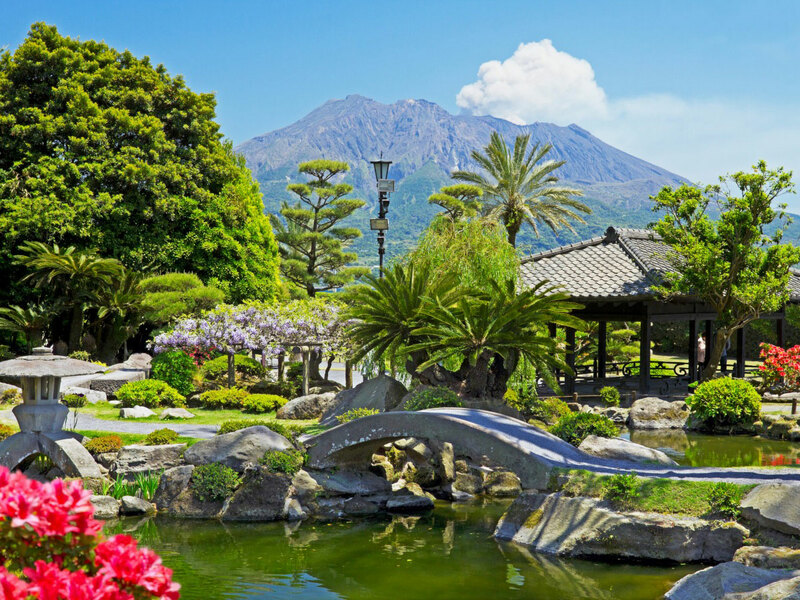 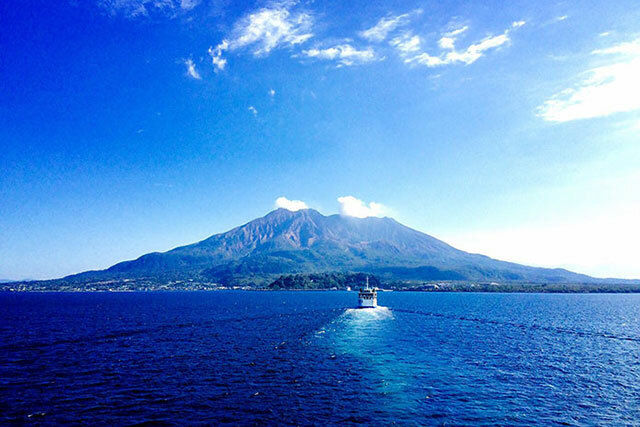 Take a look at the symbol of Kagoshima, the active volcano and imposing figure of Sakurajima. 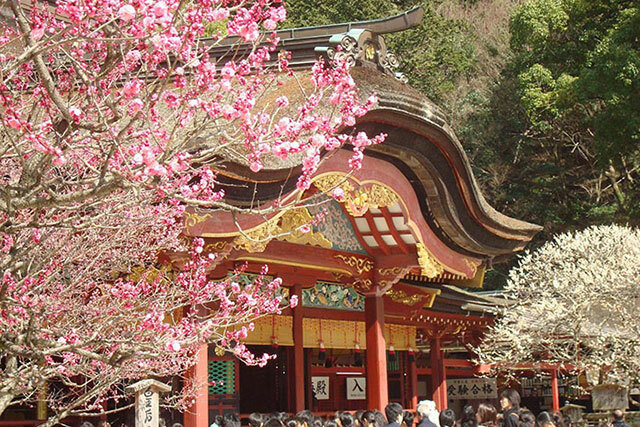 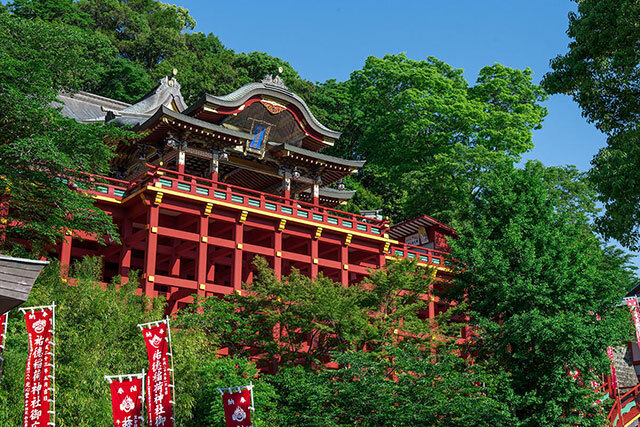 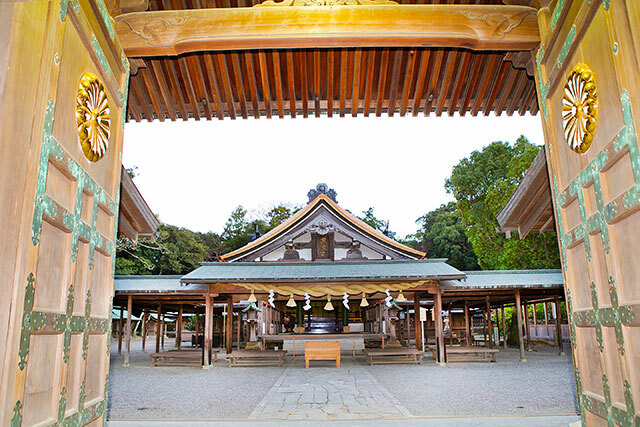 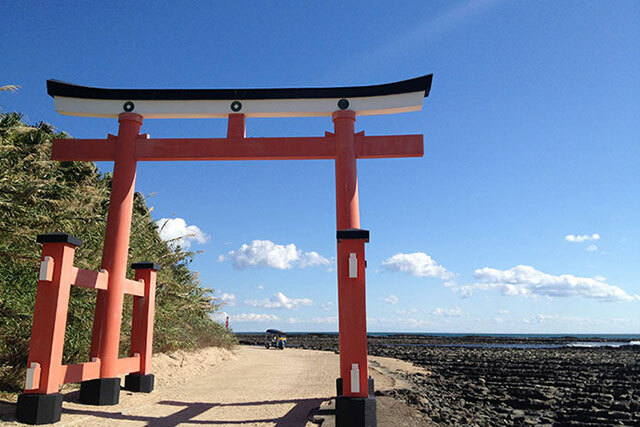 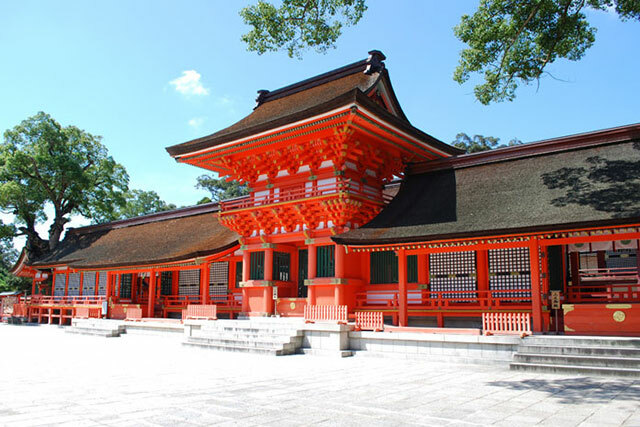 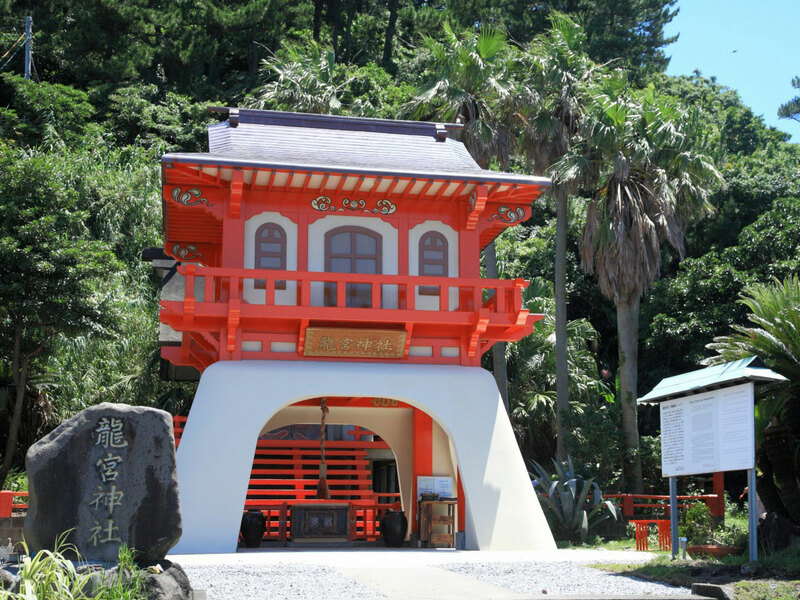 The beautiful bright red of Ryugu Shrine at the southernmost tip of the Satsuma Peninsula is popular for its god of marriage. 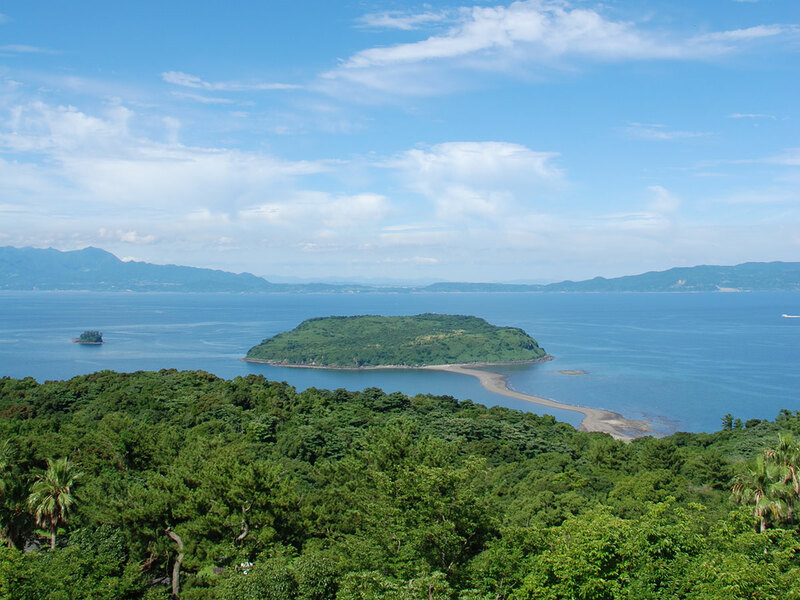 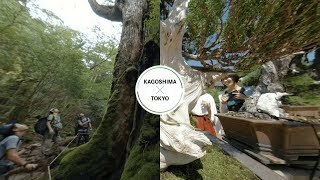 Kagoshima also has beautiful islands to visit, such as the 7,200 year-old Jomon Sugi cedar of Yakushima and the space center on Tanegashima. 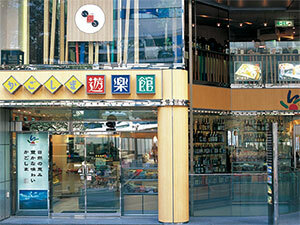 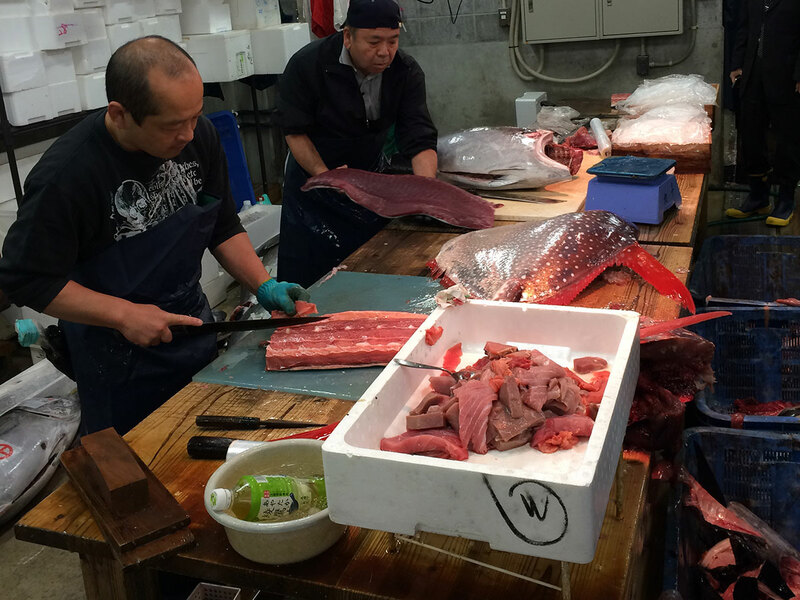 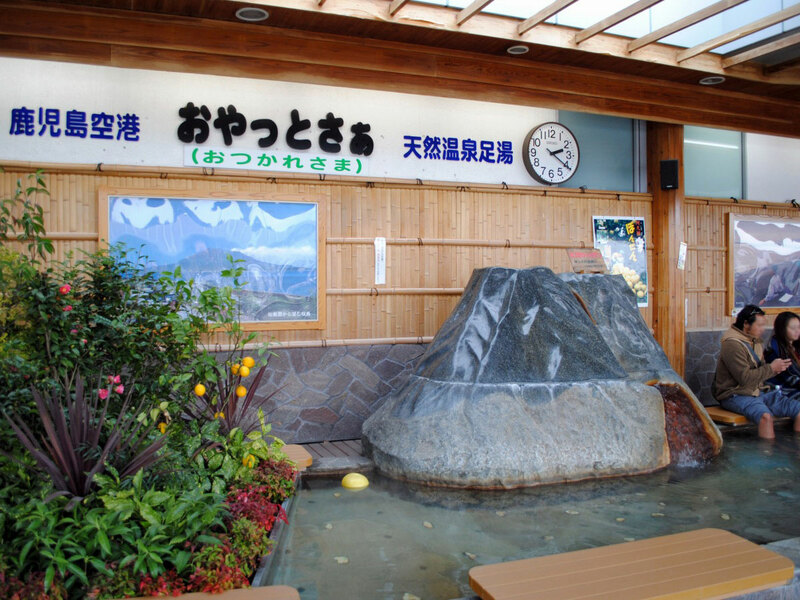 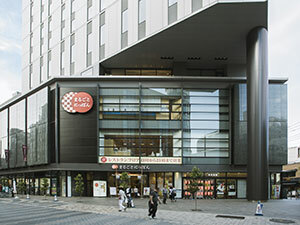 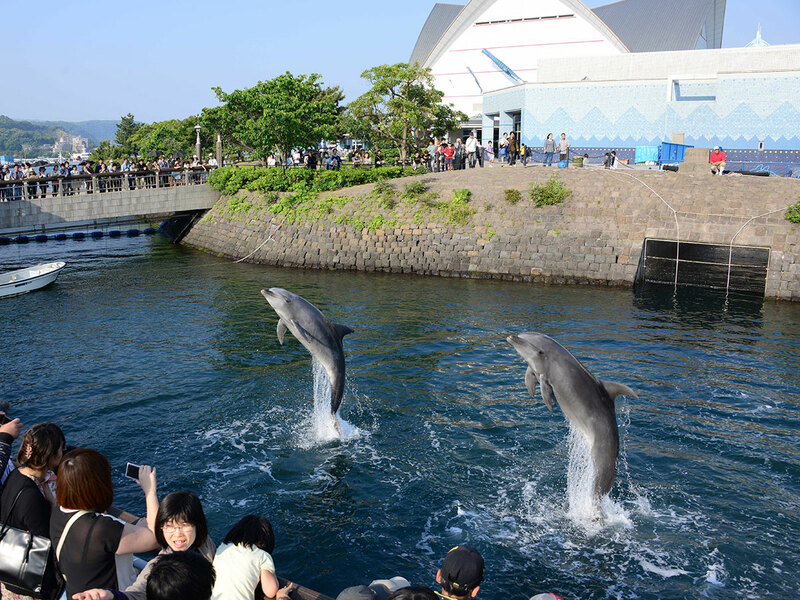 For food, enjoy fresh seafood at the Kagoshima Fish Market and the nationally popular kurobuta pork or Kuroushi beef. 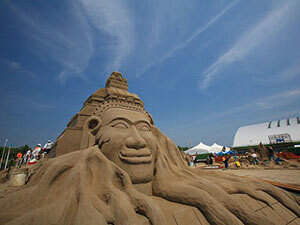 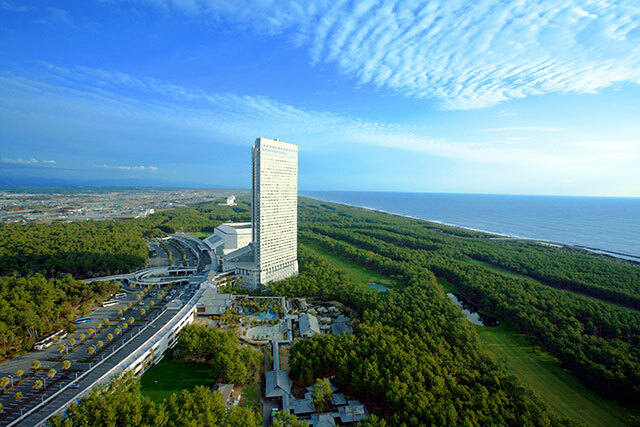 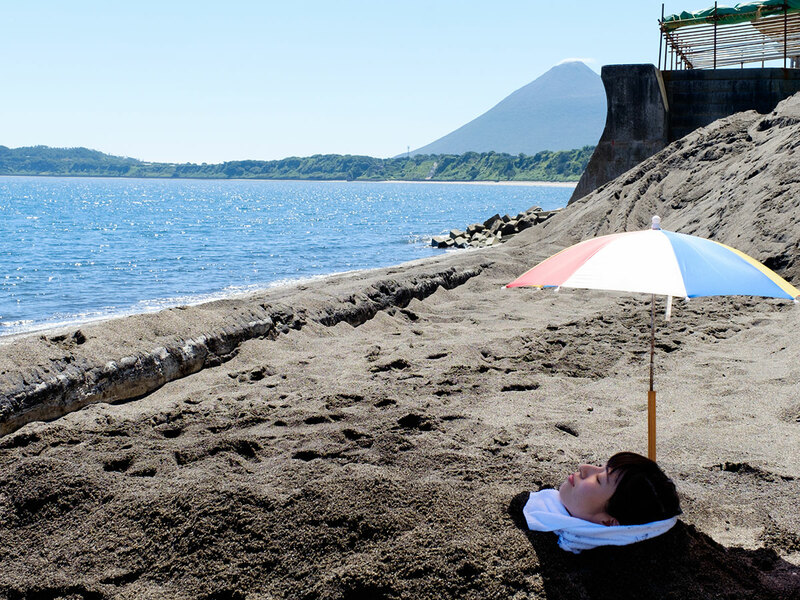 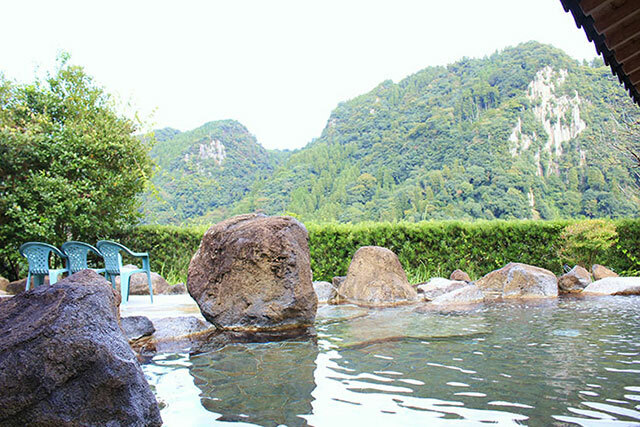 And if you're looking to experience something unusual, you can enjoy a sand bath at Ibusuki. 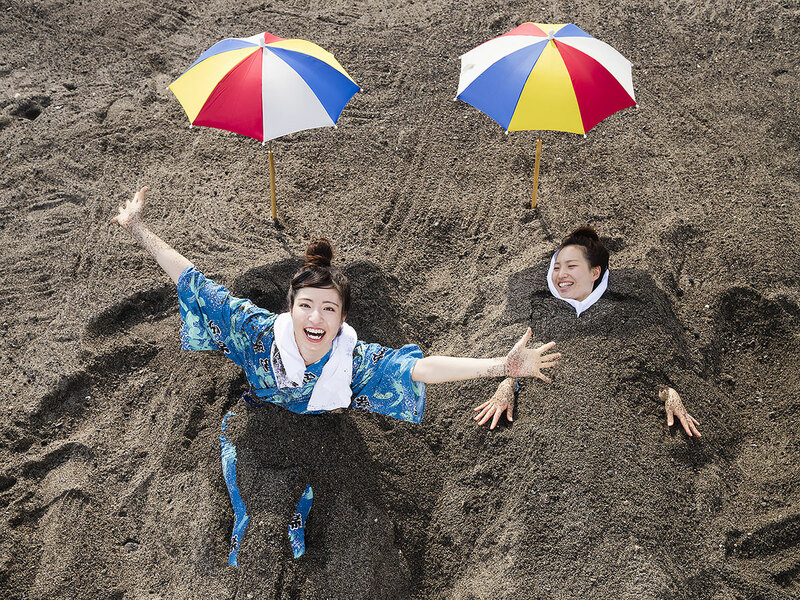 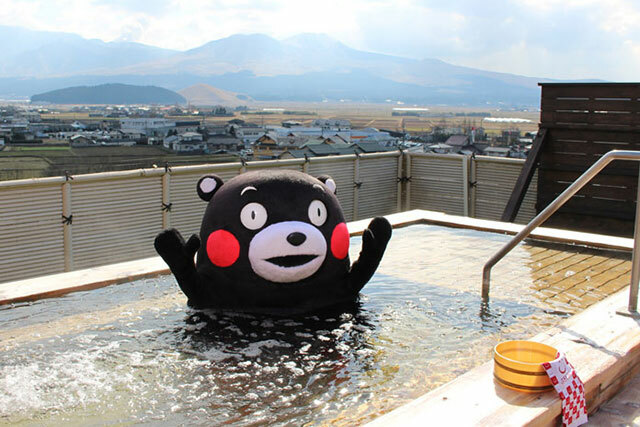 It is an unusual bath in the world that heals the body by covering it in warm sand.